Our A+ After School program is a uniquely designed alternative to traditional licensed child care. 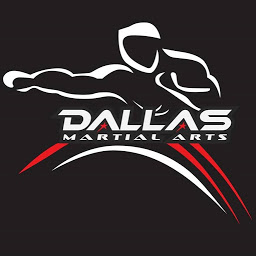 We bring the benefits of DMA Martial Arts | Life Skills training to your child while also providing you with the convenience of after-school transport. Each day your child will be picked up from their school in our S afe - Specialty school busses and transported to our academy. The NTA rated our buses as the safest in the industry. Kids will enjoy snack time before being provided with a Fun, goal-oriented Martial Arts class. Classes focus on a clearly-defined, age-appropriate curriculum arranged so each student can set goals, train to achieving them, and experience consistent progress. Following their Martial Arts class, a separate study and activity room offers a nice break from each day's structured martial arts classes. A+ kids may do their homework and prepare themselves for the next school day – providing more quality family time at home. 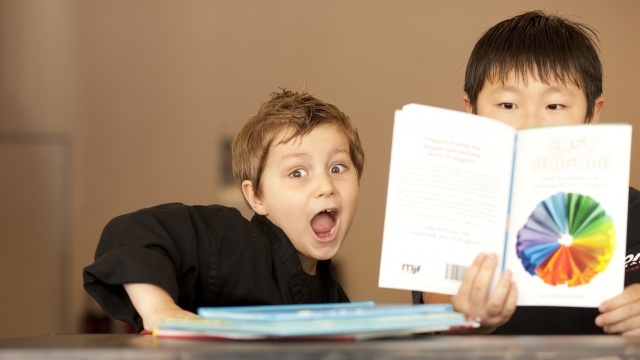 We provide a daily fun/positive atmosphere that is focused on personal growth for each student. The A+ Program is well staffed... Our A+ Coordinator, certified teachers and career martial arts instructors all love working with kids. All staff members must undergo extensive training, CPS & DPS background checks and finger printing and are Red Cross certified in CPR & First-Aid. Your A+ student will also have his/her own storage compartment for their backpack, uniform, and training gear. "LOVE DMA! Fabulous being part of the family, school & doctor team to work together to help our son with high-functioning Asperger’s & ADHD. He works hard & has had monumental successes due to all the support & advice he gets! THANK YOU!!! "“Both of our children have greatly benefited from the self-respect, discipline and confidence they have gained from participating in the A+ Program. We highly recommend DMA’s A+ Program!" 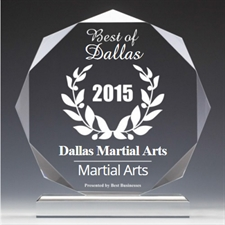 Dallas Martial Arts picks up from nearby PISD, RISD, and select private schools. All staff members must undergo extensive CPS & DPS background checks, are finger printed, and are Red Cross certified in CPR & First-Aid.  Each student can set goals, train to achieve them, and experience consistent progress. 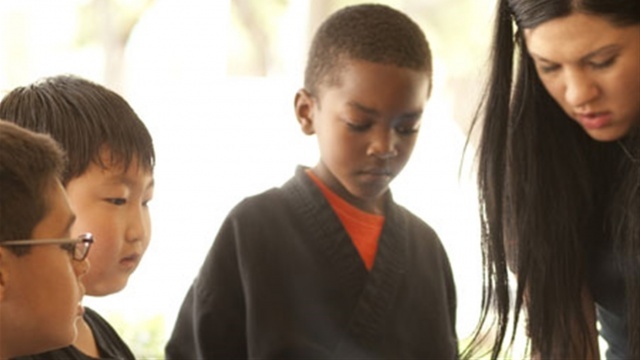 Children can unwind with structured downtime activities & will also enjoy snack time before being provided with a goal-oriented Martial Arts class.